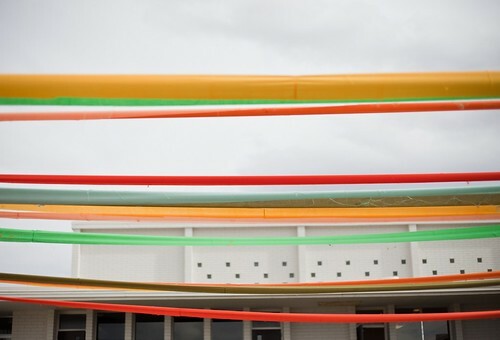 fabric ribbon | Hip Hip Hooray! 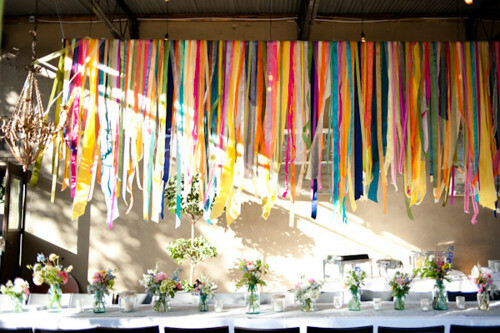 Whether hung vertically or horizontally, we love the look of hanging varying strands of fabric ribbon for decoration. It somehow feels fancier than using the traditional crepe paper streamers (although those will always remain a staple). I LOVE this idea, but not much detail on how to do it. Is it as simple as it looks? how can i get detail of decoration and price? One thing I’d prefer to say is that often car icanrsnue canceling is a hated experience so if you’re doing the appropriate things as a driver you simply won’t get one. A lot of people do obtain notice that they’ve been officially dropped by their own icanrsnue company and many have to scramble to get further icanrsnue after the cancellation. Inexpensive auto icanrsnue rates are usually hard to get after a cancellation. Having the main reasons with regard to auto icanrsnue cancelling can help drivers prevent sacrificing one of the most critical privileges out there. Thanks for the strategies shared by means of your blog. This fabric ribbon looks sweet and gorgeous for any home decor, love it! 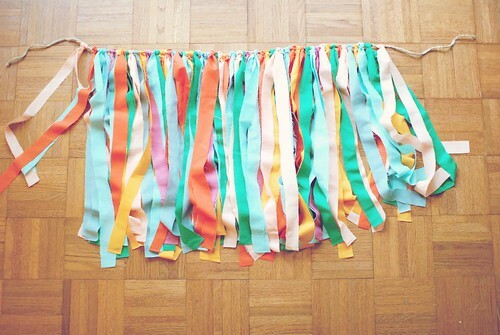 Fabric Ribbon is a perfect idea!! It looks so colorful..